Andrea J. Sullivan, a partner in the firm’s Litigation Department, will receive an Amicus Curiae Award from the New Jersey State Bar Association in recognition of her efforts in assisting with the Bar’s amicus curiae participation in the matter of Snyder v. Snyder. The award presentation will take place at the state bar’s Annual Meeting in Atlantic City on Wednesday, May 16, 2018. Snyder v. Snyder involved an action originating in the New Jersey Superior Court, Chancery Division, General Equity Part concerning control of a family business and the related realty. The trial court appointed a Special Fiscal Agent to oversee the business as a fiduciary, after the parties involved could not agree upon the same. One of the parties objected to certain actions taken by the fiduciary and sought his removal on the basis of a somewhat unspecified conflict of interest. The Appellate Division removed the fiduciary and a petition for certification was filed with the Supreme Court of New Jersey. Ms. Sullivan co-authored a brief to the Supreme Court on behalf of the New Jersey State Bar Association, and was granted leave to file as amicus curiae to the Court. The questions presented to the Court, among others, were: In the absence of any applicable law, what standard governs the disqualification of a Special Fiscal Agent or similar fiduciary based upon an alleged conflict of interest, and; Should a court-appointed Special Fiscal Agent or similar fiduciary be disqualified from appointment based upon the mere “possibility of a conflict,” especially given the New Jersey Supreme Court’s abolition of the appearance of impropriety standards pertaining to the conflicts of interest? The question of whether the fiduciary should be entitled to recoup his fees for defending against the motions, etc. was also at issue. 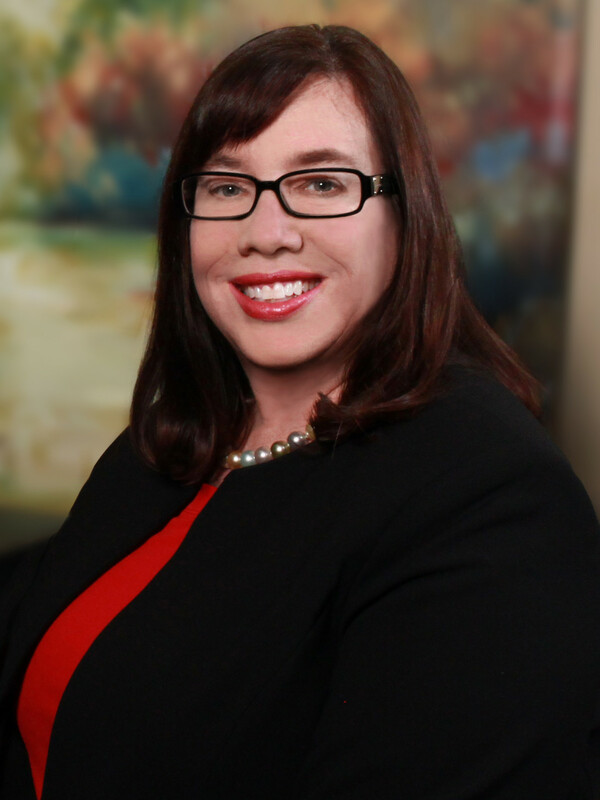 Ms. Sullivan's litigation practice encompasses the representation of individuals and business entities in commercial, estate, matrimonial, chancery litigation, and alternative dispute resolution. She is the co-author of two important treatises, New Jersey Business Litigation and Guidebook to Chancery Practice in New Jersey. Ms. Sullivan serves on the Board of Trustees of the New Jersey State Bar Association and is a member of the Bar’s Amicus Committee.